New products at SV3Power – what do you guys want to see? 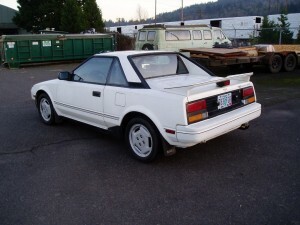 Time to sell one of my MR2s! The time has come to sell one of my cars. I have a new project and need the room. This is a good, solid, reliable little car that needs a new owner. UPDATE: The car has been sold. Time to get cracking on some new projects!